Based on the Top 100 Outsourcing Destinations for 2014, a research conducted by IT and outsourcing strategic firm Tholons, Manila has overtaken Mumbai (India) as the world’s second outsourcing services destination in the world. Aside from Manila, Cebu also took a spot in the top ten, ranking at number eight. The abundance of individuals with high-level skill set with cost-efficient labor cost made the Philippines the go-to in IT outsourcing. Philippines is the third largest English speaking population in the world and has one of the highest literacy rates in the region. “The advantage of scale, talent, and cost would propel the Philippines to be an attractive location and retain global leadership,” says Vikrant Khanna, principal of Tholons. The presence of prominent IT and business schools in the Philippines are behind the availability of professionals rich in technical expertise. The Philippines is a very low-cost country compared to other countries in Asia and the whole world. A study done by international research firm Clutch showed that the Philippines is one of the most cost effective locations for IT (web design, software development, animation, etc.). Employee compensation costs, the primary cost component of any outsourcing operation can be a tenth to a fifth of that for a domestic US operation. Furthermore, with recent wage inflation in India, these costs are below those of Indian based employees.Filipino senior software engineers with 10-20 years of experience can expect salaries of $12,000 to $24,000 which are about 20% to 25 percent of those in the US. But the low labor cost does not mean that the services offered by the Philippines are substandard. Global companies who have already invested in Philippine outsourcing have attested to the efficiency and competence of Filipino employees. 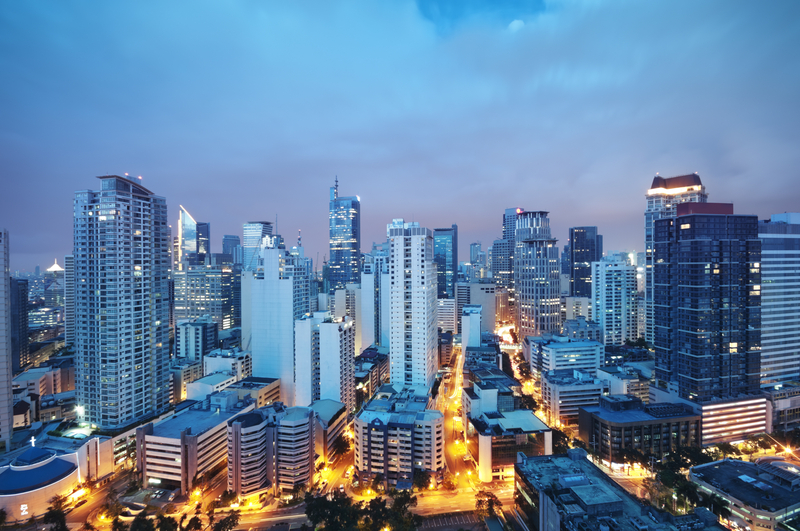 Filipino professionals have developed expertise in global methodologies owing to the remarkable growth of the outsourcing industry in the Philippines. The presence of large global corporations in the country have shaped and improved Filipinos’ skill sets, thus providing workers with a global viewpoint and expertise in diverse domains and international processes and systems. The Philippine IT outsourcing industry has grown twelve-fold since 2004 in terms of revenue, faster than the global industry which only grew five times. By 2020, Philippine IT outsourcing is set to achieve a $48-billion revenue which would account for 19% of the $250-billion global outsourcing industry, according to Rappler. The collaboration among government, industry and academe has been enhanced in the Philippines, creating the right ecosystem, business model, infrastructure and supply of talent. “The Philippines is currently in a perfect position to grab international recognition due to its sound business environment and performance,” says the CEO of Exist Global, Inc. Jerry Rapes.